Race cars have an odd way of disappearing after they're done on the track. Either they end up in a scrap yard or a museum, or just in somebody's collection, never to be seen again. 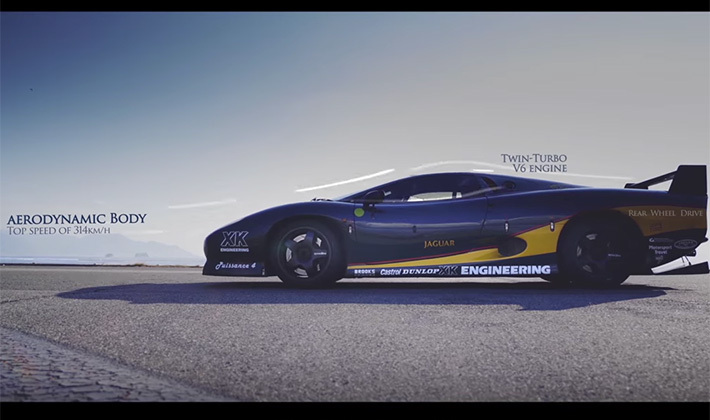 But not this XJ220LM. 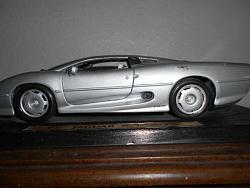 "IF ONLY" i had the money, in 2003, A Jaguar XJ220 was available in Arizona USA , for $85,000. it sold quick. today prices are going up steadily and smoothly. "IF ONLY"
Last edited by ronbros; 01-01-2016 at 11:00 AM. This is still and always will be the most beautiful Jaguar of all! 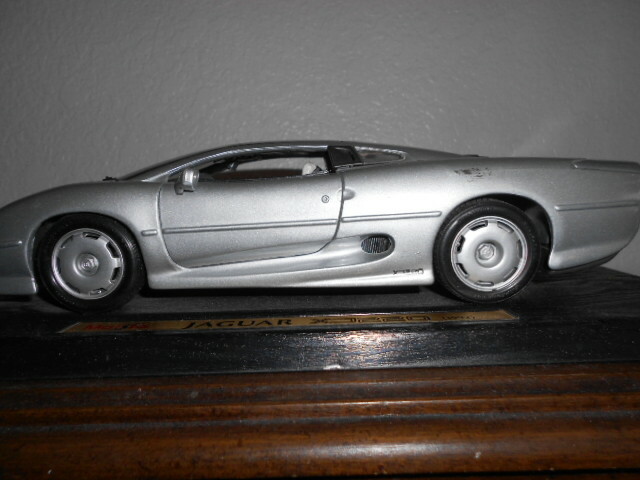 I love the XJ220. As a kid I thought it was the coolest super car in the world and put Jaguar on my radar. Love your XJ220 ronbros! Unfortunately that is the same version that I can afford myself.